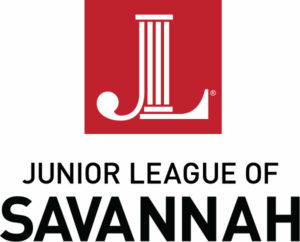 The Junior League of Savannah was established on January 7, 1926, when the organization was admitted in the Association of Junior Leagues International. Through the power of our association, the Junior League of Savannah will strengthen communities by embracing diverse perspectives, building partnerships and inspiring shared solutions. The Junior League of Savannah is an organization of women committed to promoting voluntarism, developing the potential of women, and improving communities through the effective action and leadership of trained volunteers. Its purpose is exclusively educational and charitable. We are proud to have impacted Savannah and the surrounding communities for 90 years. The Junior League welcomes all women who value our Mission. We are committed to inclusive environments of diverse individuals,organizations and communities.